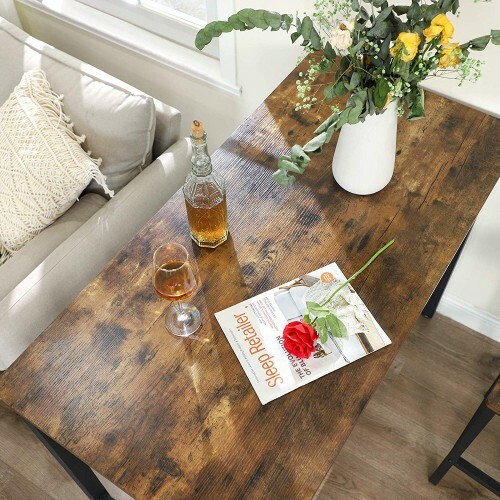 With our new VASAGLE dining table in trendy vintage style, you can create exactly what the designers had in mind: a relaxed and pleasant atmosphere in the midst of your home. 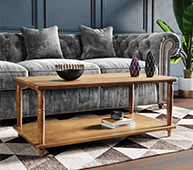 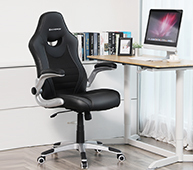 The classic, stylish look of this piece of furniture is perhaps a little deceptive in that, believe it or not, it can actually carry a total weight of 220 lbs. 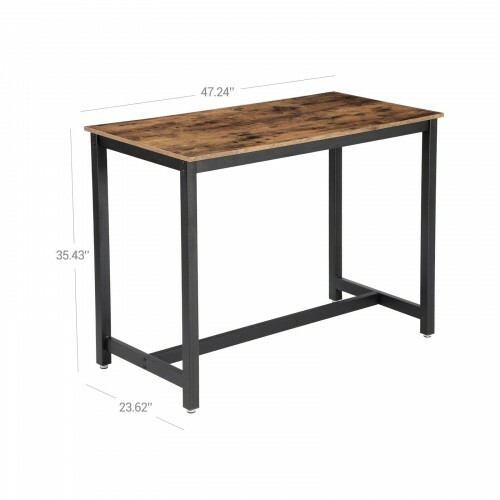 The 47.2" x 23.6" large working surface can accommodate a wide range of drinks, cocktail ingredients, fruits, plates and many other items. 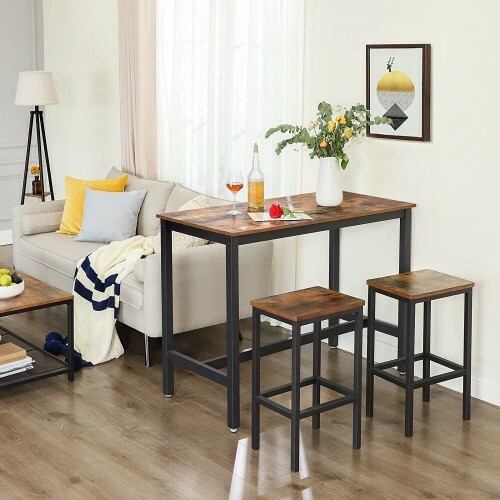 The bar table is suitable for private use as well as restaurants and bars. 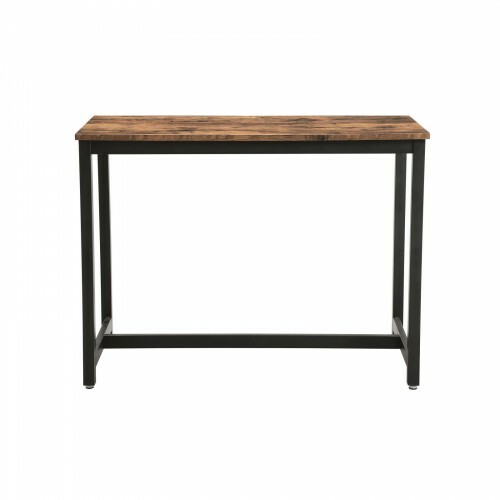 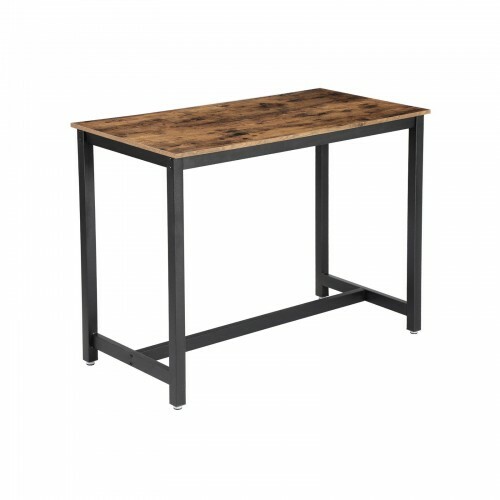 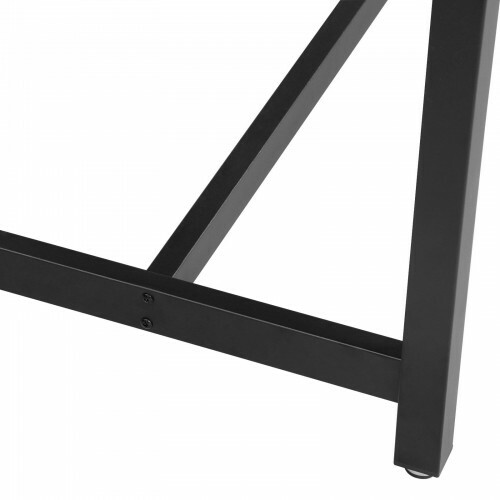 Use this bar table for your restaurant or café, match it with a few bar stools, and serve your customers fruity cocktails or aromatic coffees. 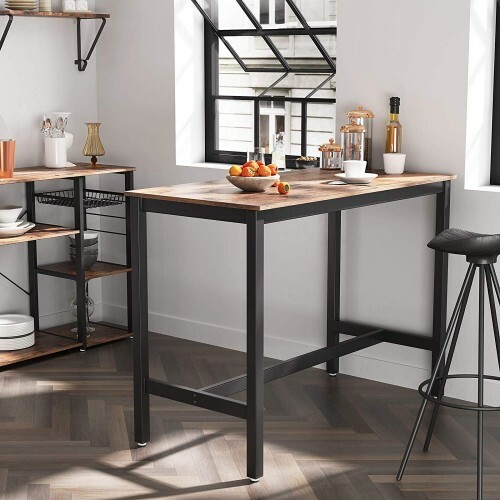 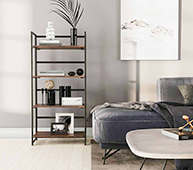 At home, you can also use it in the same way or as a storage shelf next to your sofa to keep afternoon beers and crispy snacks within your reach.